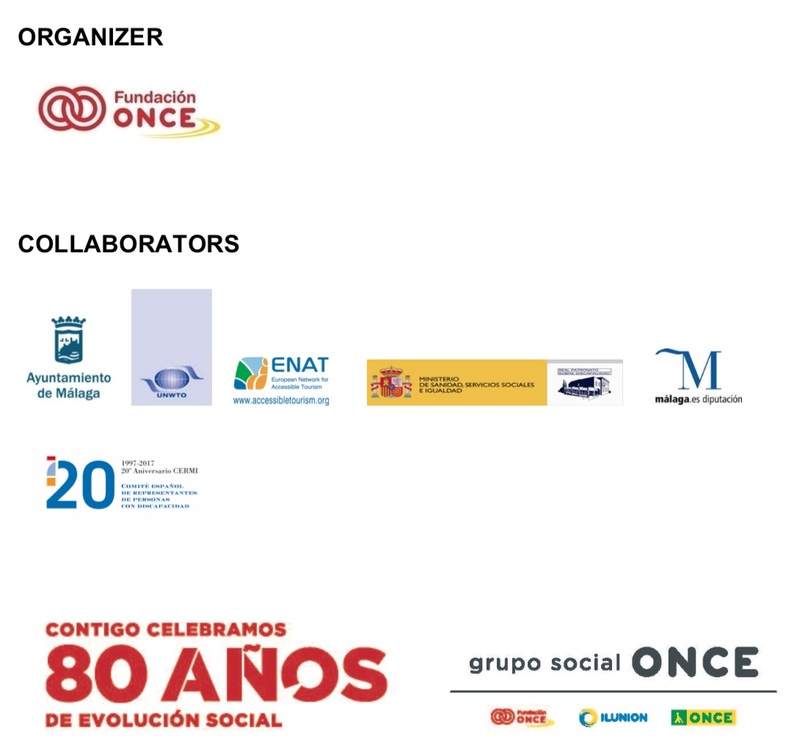 We are pleased to announce that the III International Congress Technology and Tourism for All will be held from October 23 to 25, 2019 in Málaga, Spain. This congress aims to show what technology, smart tourist destinations, accessible products and services can do for all people. Like in previous editions, an important objective is to exchange research papers and communications so that the international community obtains first-hand knowledge of the latest advances in the different topics addressed. People and their rights, innovation, as well as products and services offered are elements that must be taken into consideration in the 21st century in order to meet individual needs within a global offer. In the 2017 edition we had well over a thousand attendees, of which more than half came from abroad. This allowed us to create an exchange network we wish to increase in 2019. We propose a great variety of topics, areas and projects in the field of technology and tourism in order to promote the integration and inclusion of people with disabilities in society. The 2019 Congress Website will be opened in due course. Download this announcement in PDF format from the right-hand panel.